Art museums can be temples to culture or cultural catalysts. They can be passive and predictable or unpredictably idea-driven. Museums can watch the world pass them by, or they can shape the trajectory of its course. Art and ideas matter here. We see art that challenges minds, melds environments and cultures, and responds to the uncertainties of the future. Art has a point of view and it deserves a voice at the table. 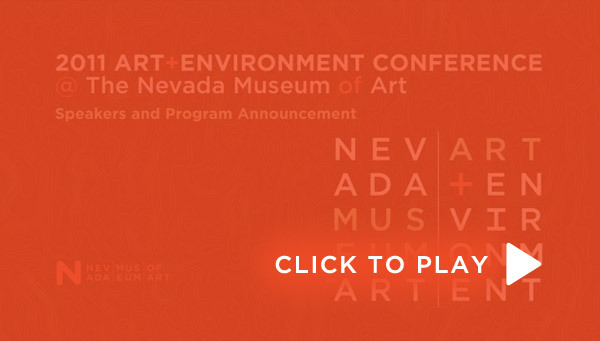 That's what the Art + EnvironmentSM Conference gives it.